self-worth, but for those people who feel worthless, not talking about their issues is part of the problem. 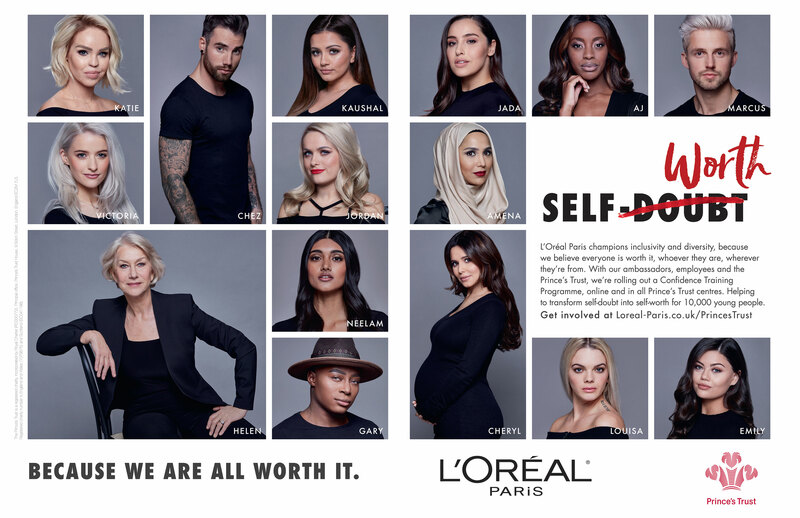 L’Oréal partnered with 15 influencers, all of whom surprisingly suffered from self-doubt. By sharing their personal stories, they raised awareness of, and helped destigmatize attitudes towards mental health. Transforming self-doubt into self-worth, one conversation at a time.